Do You Coach or Give Advice? I don’t mean “Are you a coach?” – though some of you might be, in your role at work as a manager, in a sports context, or perhaps as a professional. What I’m asking is, when someone needs help, do you provide coaching – or do you advise, give feedback, solve others’ problems for them, criticize, or judge – with the intent of being helpful? As a professional coach and also one who teaches others to do so, I give a lot of thought to what coaching is and isn’t. And I think the world needs more coaches and fewer critics; more empowerment to think on our own, and less advice. Do you ask enough questions to fully understand the situation – or do you already know what you think is going on and what they should do? 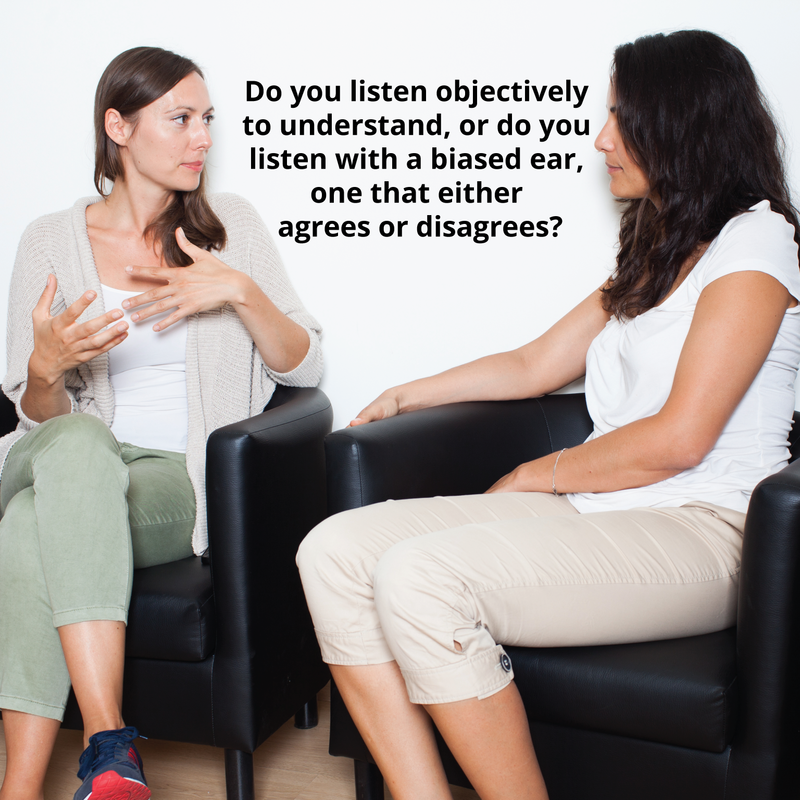 Do you listen objectively to understand, or do you listen with a biased ear, one that either agrees or disagrees? Do you encourage them to identify strategies and solutions, or do you simply give advice? And one final question, has anyone ever made a significant change because you told them they should? In my work, the purpose of coaching is to affect change – create movement and shifts in people’s perceptions, viewpoints and behaviors. And I’m betting that’s the goal of the situation you just thought of. It’s all about change, subtle or substantial. Understand the current situation from their perspective. Clearly define their desired future or result. Understand what it will take to get to the result. The process I described takes time and patience. It takes dialogue. And it requires a mindset of objectivity (a willingness to suspend our own biases), and positive intent. Do you want to help another change? Try empowering him/her to help their self. Do you have the capacity to fully accept yourself, even in the face of criticism? What a great lesson I learned from a talk by Brene Brown, bestselling author of Daring Greatly: How the Courage to Be Vulnerable Transforms the Way We Live, Love, Parent, and Lead. With vulnerability comes inevitable criticism. Brown spoke of how she manages the disparaging remarks that come with a public life, and shared a personal technique she has for managing them. She keeps a slip of paper in her purse with the names of three people – the only people – whose opinions of her matter. These three love her despite her flaws, she says. They accept her as is. I thought about that list all afternoon, and set out to make my own. I tried on so many, yet ended up with only two. While I’m blessed to have many loving friends, I know for sure that these two people love me about as unconditionally as a human being can. In turn, they’re the ones whose opinions of me matter. Isn’t that a funny paradox? The people who accept me regardless of what imperfections I might reveal, are the ones with whom I strive to be my very best. By the way, my list only contains two humans, but it also contains my three dogs. Don’t roll your eyes – adding them revealed the meaning of my paradox. 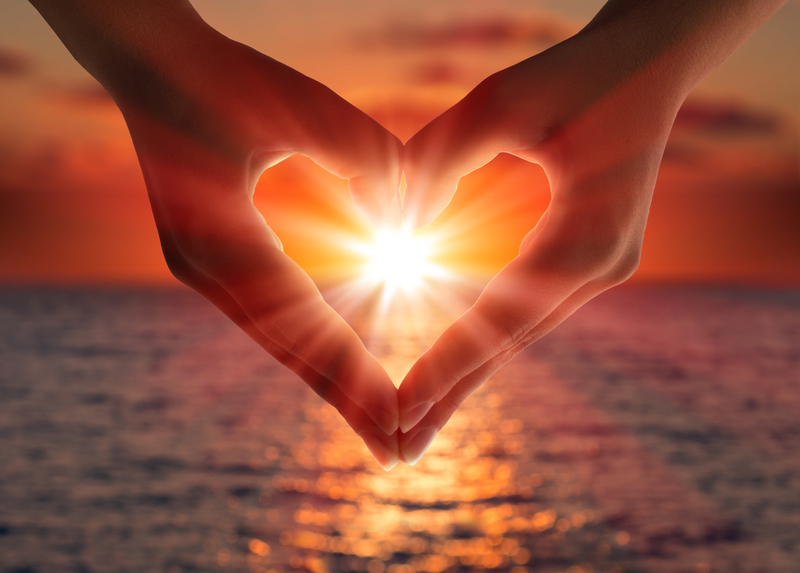 A human’s unconditional love is limited by his or her own ego and it’s rarely perfect. In my experience, a canine’s love is pure. The very fact that they never judge or criticize me is what makes me want to live up to their expectations, to be the person they believe I am. An inappropriately raised voice is enough to trigger a look from these sensitive ones, and that look stops me in my tracks. It isn’t a look of judgment – far from it. Rather it’s a look that conveys compassion for whatever feeling triggered the tone. It’s the most pure and loving feedback one can get. Of course, the humans on my list are a close second when it comes to feedback. I can hear it because of the love that accompanies it. And because they accept my so-called flaws as simply a part of me, “feedback” is almost always reserved for instances in which I lose myself, and I am grateful to be brought back to my senses. It’s clean, simple and authentic. They just don’t seem to have a need to assess and judge indiscriminately, and this makes for a very freeing relationship. So there. We are at our best when we are free of the opinions of others. Days later, this revelation hit me like another blinding insight into the obvious, and of course there is a mountain of research and evidence to support my observations. People rise to the positive expectations others have of them. In his beautiful book, The Art of Possibility, Benjamin Zander tells the story of an experiment he conducted as a teacher. At the start of the semester, he declared that each student had received an A. He only asked that they write a letter a few months later stating why they got an A grade. His project led him to the conclusion that a grade was a possibility to live into, rather than an evaluative measure. Like Zander’s students, the two people whose opinions matter to me always give me an “A” to start. And that leads to revelation number two, and why I believe Brown’s choice to dismiss the opinions of those other than her three designees has freed her to make enormous contributions to human awareness and understanding: We can contribute only when we accept that we each have something profound to give. So many of us are searching for our purpose, our path and our voice. And our voice will never fully reveal itself until we can leave criticisms behind, because in considering them, we hold back. For some time now, I’ve been thinking about the importance of self-acceptance as a prerequisite for most of the things we say we want in this life. But it’s a daunting, seemingly intangible concept. How does one find the capacity for it if it’s weakened? One small step just might be to dismiss the opinions of others who do not have our highest and best interest in mind. Try Brown’s exercise. Identify the short list of people whose opinions really matter, then feel how free it can be.